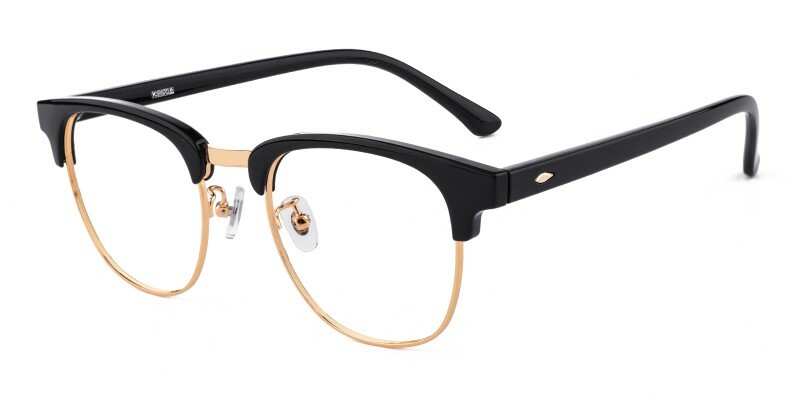 GlassesShop Murphy Classic Wayframe clip-on eyeglasses are made of polished metal and comfortable TR90 material. 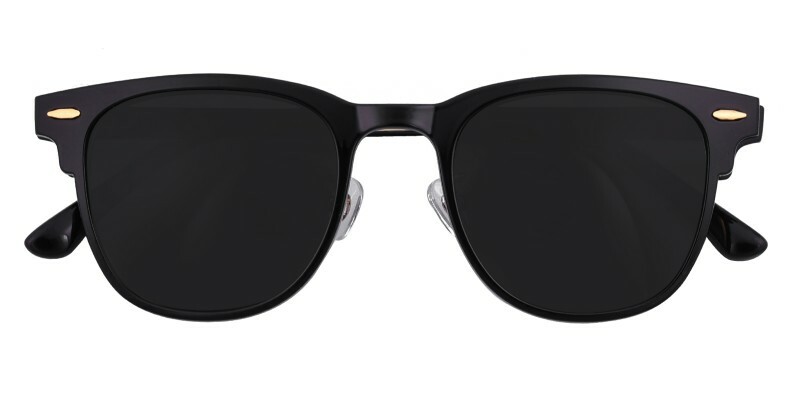 Two colour options: Black and Tortoise. Featured with adjustable nose pads and clip-on glasses. It is suitable for both men and women in any collections.Single vision, bifocal and progressive lenses are available. Best glasses I have found. Great look and fit. Lenses are true to my prescription. I could not be more pleased. Really quick service. Who would not be pleased.A big thanks! 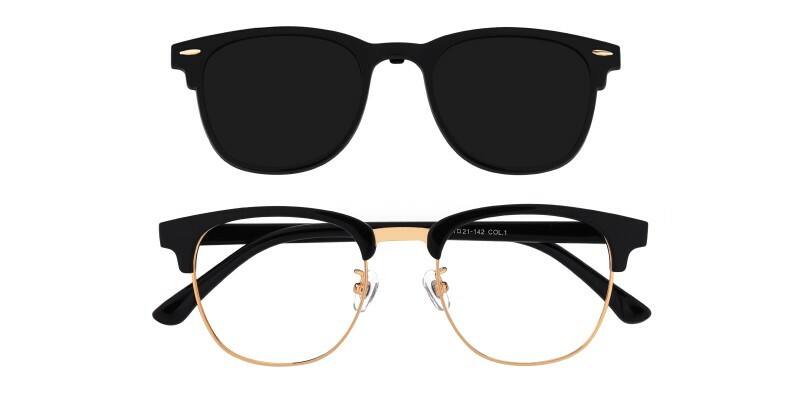 I bought these frames based off my old frames. I wanted a larger size width and these worked out perfect. Not too big and not too small.